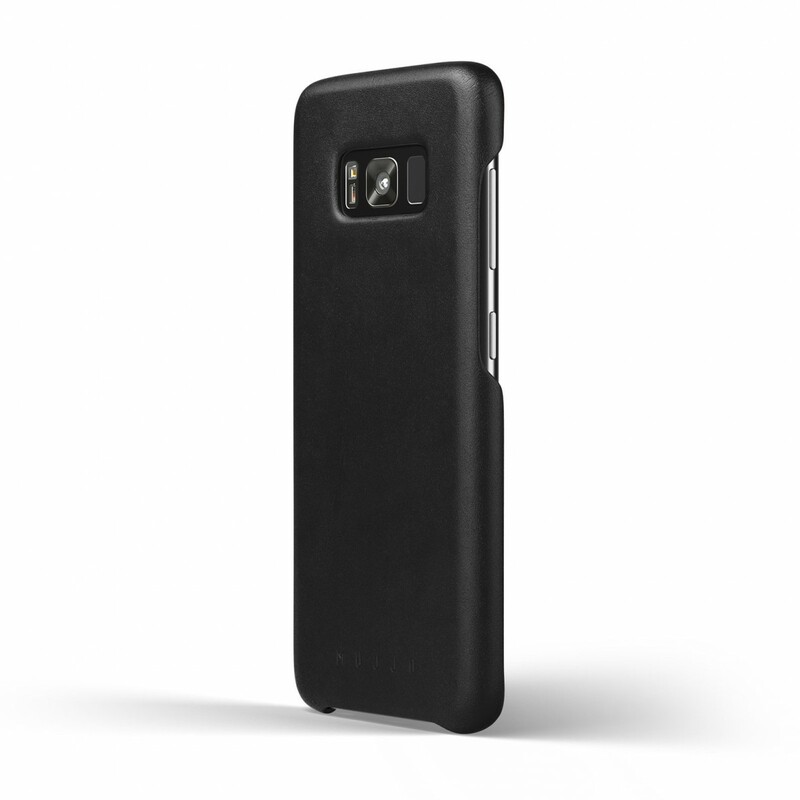 Following the success of Mujjo’s iPhone cases, now’s the time to bring renowned Mujjo cases to Galaxy. 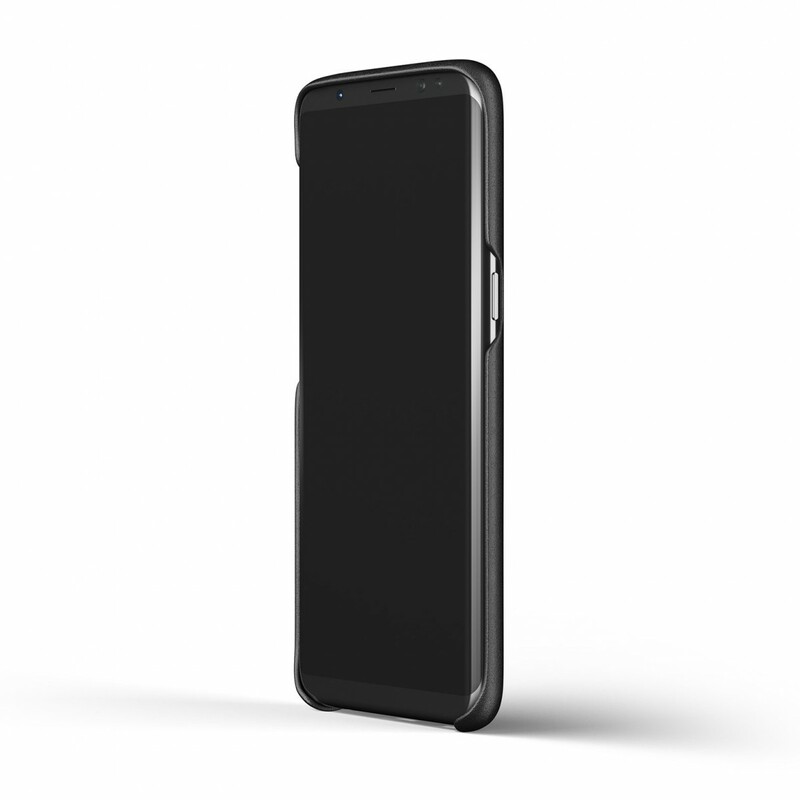 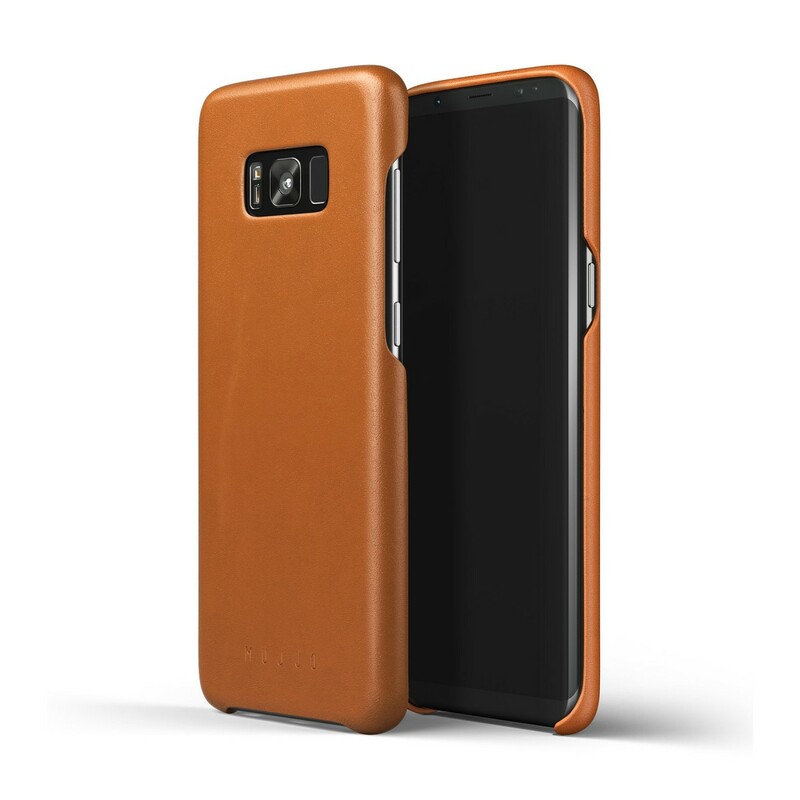 The super slim profile of Mujjo Galaxy S8 Plus case is fully wrapped with high quality full-grain leather which acquires beautiful patina and polish over time. 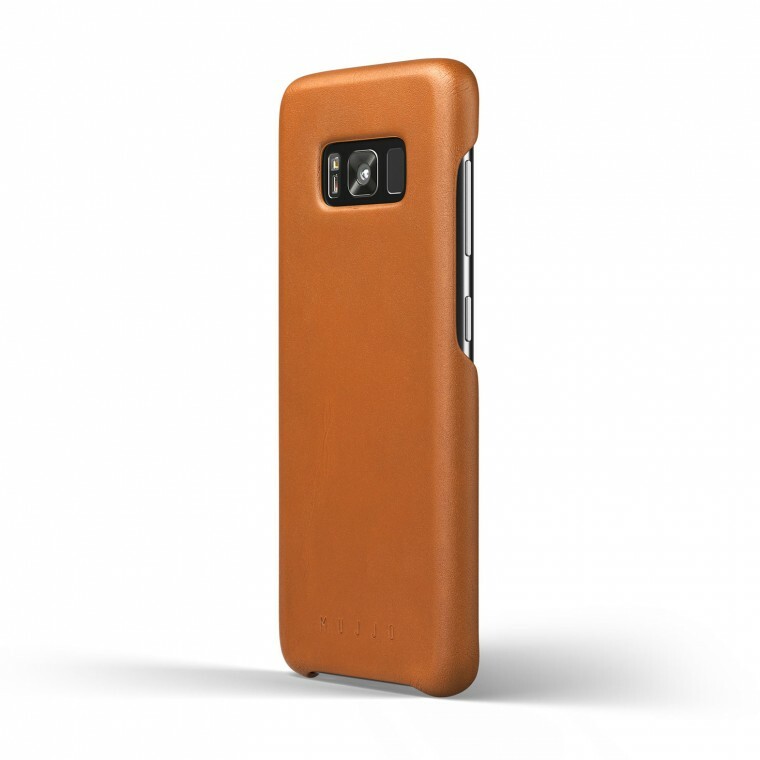 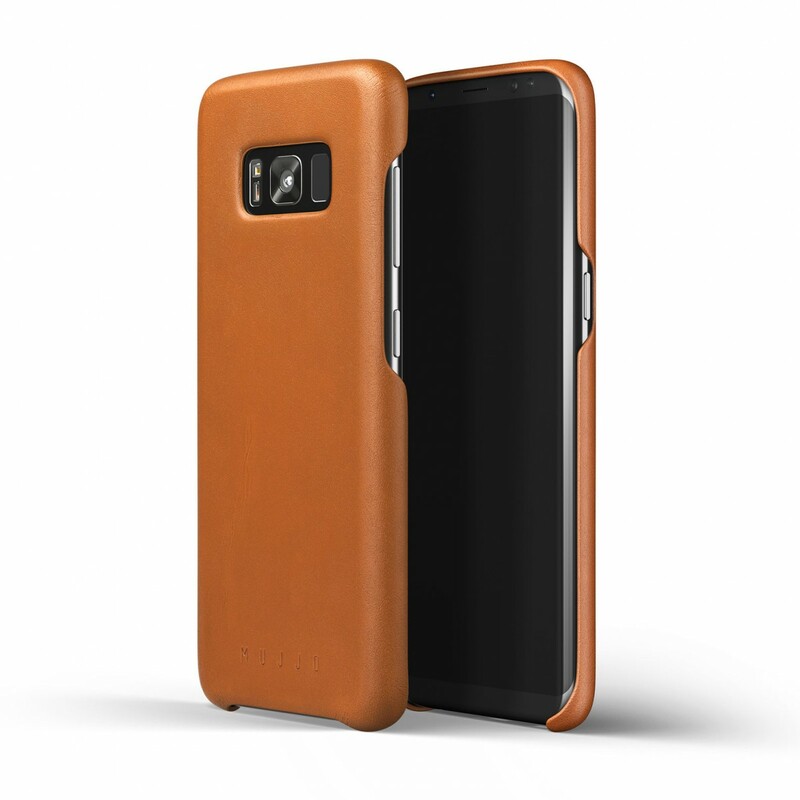 The case interiors are lined with the finest Japanese microfiber, a strong fabric that is lightweight and provides luxurious padded comfort for your Galaxy S8 Plus. 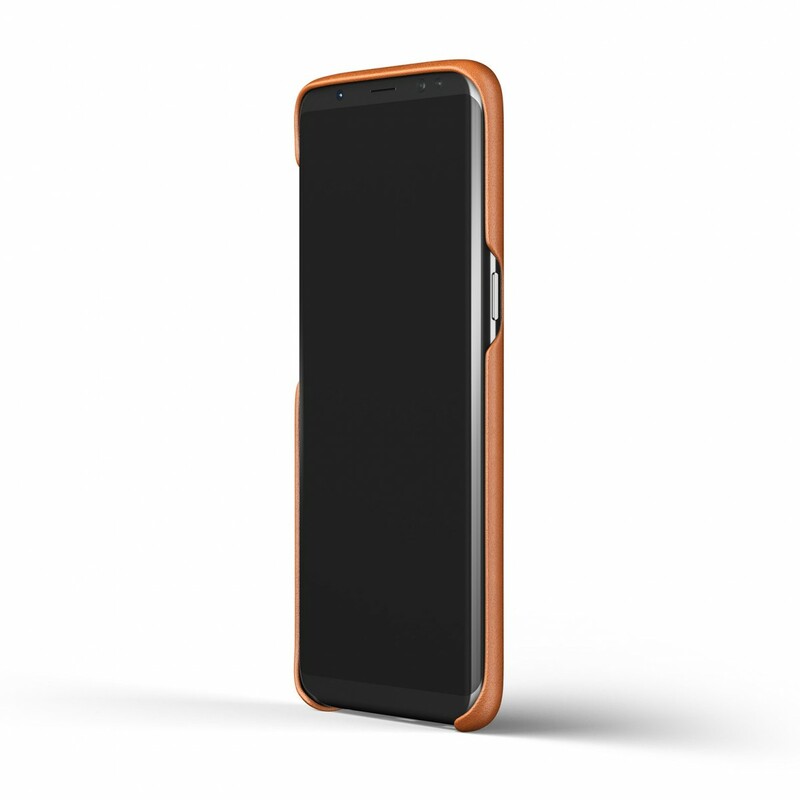 The leather rises 1mm above the edge of the glass creating a raised bezel that keeps abrasive surfaces away from your the screen. 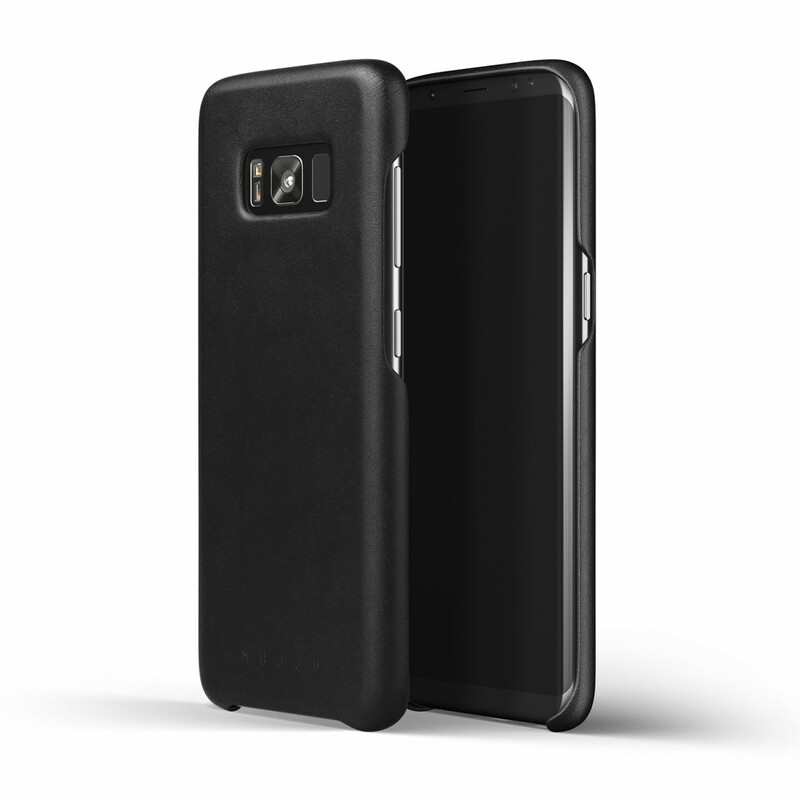 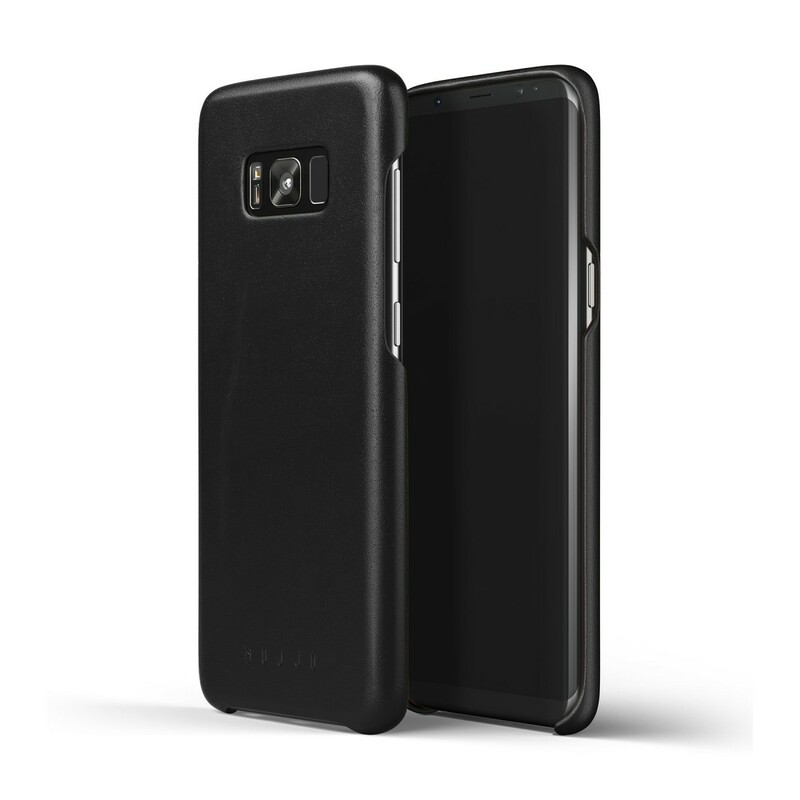 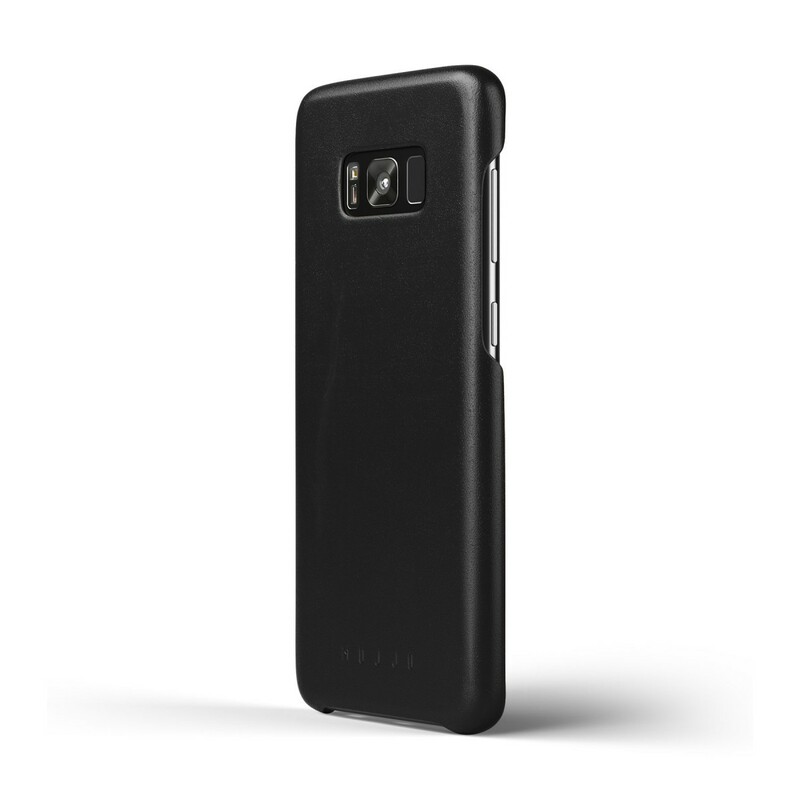 The case celebrates rather than conceals the Galaxy S8 Plus’ beautiful design. 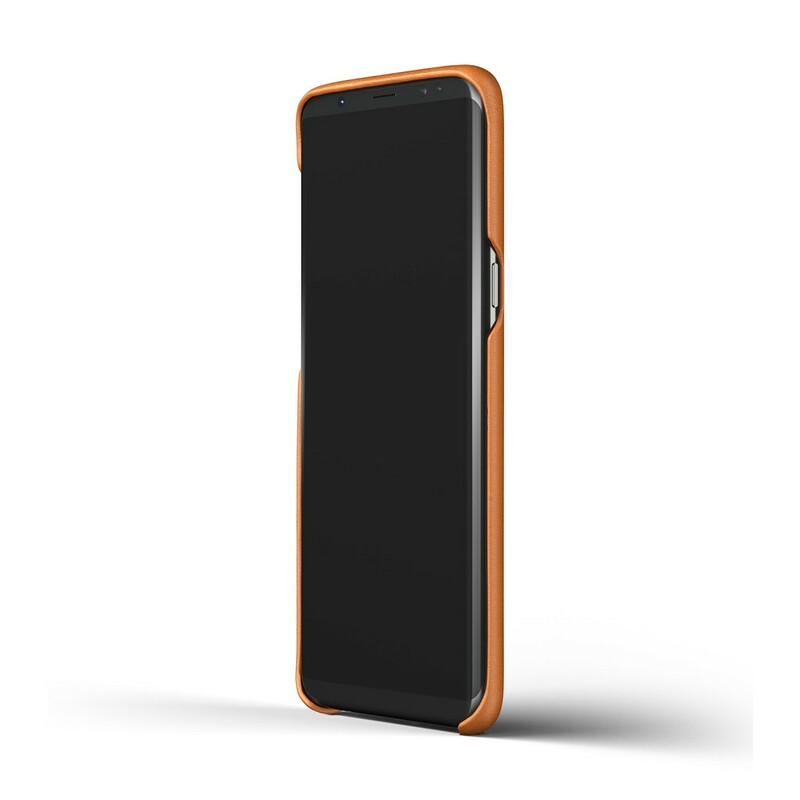 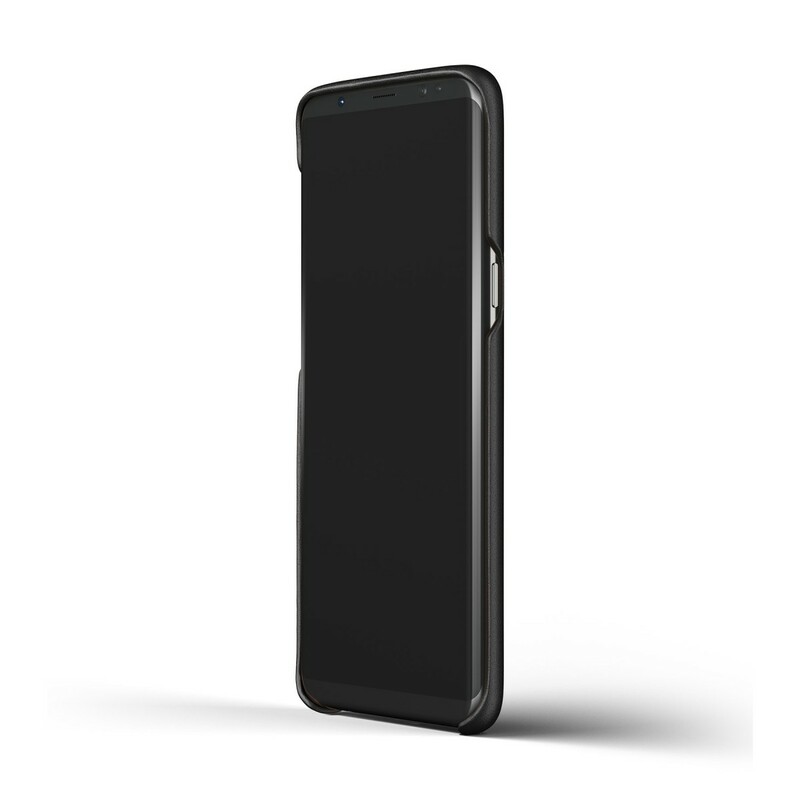 A super slim profile and clean silhouette follow the contours of the device, resulting in a well-balanced and functional design with perfectly placed openings for the volume rockers, camera and connectors.